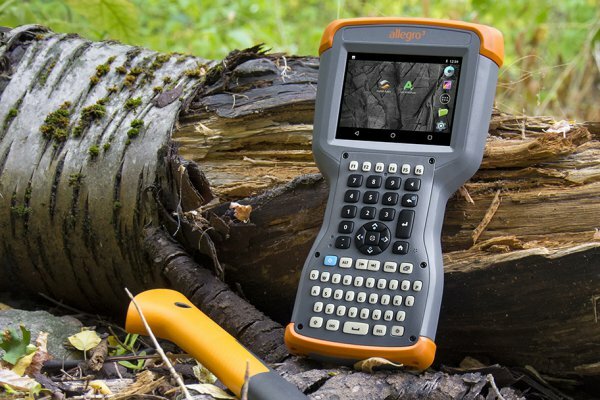 The Allegro 3 features a faster processor, upgraded memory capacity, 4G LTE capability, and the Android 7 operating system. 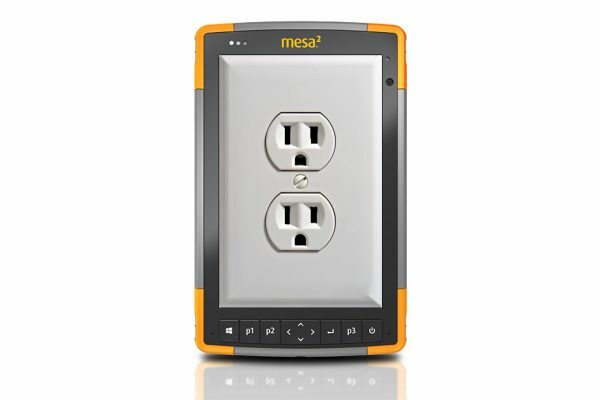 Powering external devices, charging in the field, and extending battery life on a rugged device. 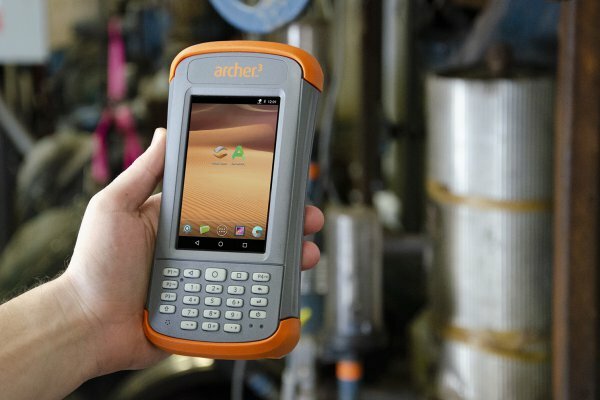 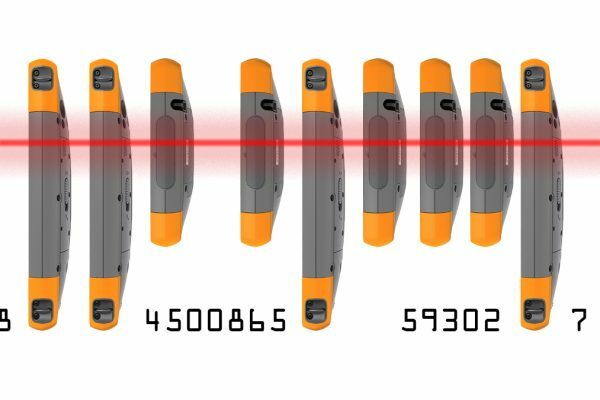 Check out these insider power tips for rugged handhelds. 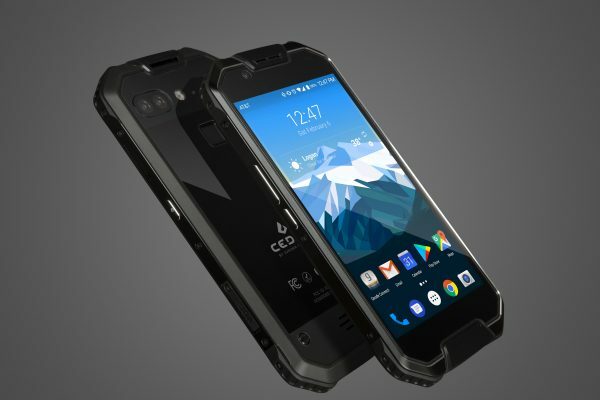 Juniper Systems on Sept. 24 announced the Cedar CP3 Rugged Smartphone, the most capable rugged smartphone on the market for data collection and communication, in a sleek design with poignant lines and a slim profile.